An improved protective breathing mask comprising fire-resistant stretchable material shaped as a hood for wearing over and enclosing the head. An access opening allows the head to be placed therethrough such that a substantially airtight closure is provided at the neck. The mask includes a visor and filter materials sealed to the stretchable material. The improvement to the basic mask construction is a breathing adaptor provided on the interior side of the mask face, which encloses a one-way respirator. 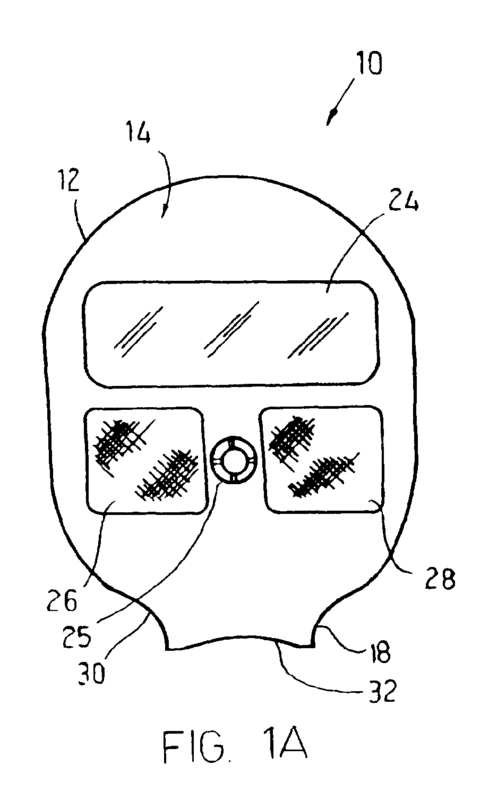 The breathing adaptor maintains the mouth and nose spaced apart from the filter, and efficiently directs breathing efforts to equalize inhalation airflow via substantially all of the filter, while the one-way valve eases exhalation airflow and reduces condensation on the interior side of the visor. Thus, filter utilization is improved and the filter protection time is extended, for increased safety. SE0100636D0 (en) * 2001-02-26 2001-02-26 Hans Beckman Med Protolab Swed Personal smoke cleaner "Safe pipe"